While crooked teeth can sometimes be visibly embarrassing, they also have a profound effect on your bite’s function and the health of your teeth and gums. 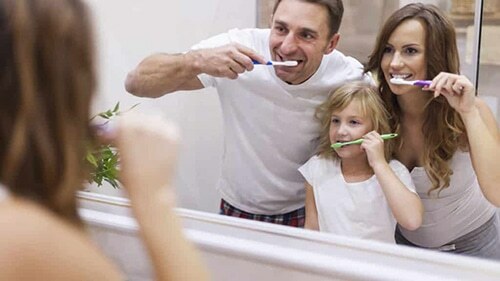 Straightening teeth isn’t just about improving your smile’s appearance, but also about helping to preserve your long-term oral health. With Fastbraces®, you can enjoy a straighter smile in as little as six months to a year, compared to the two years or more that traditional orthodontic braces might require. Fastbraces® can correct nearly all types of orthodontic concerns, and can be placed on patients of all ages, from young children to older teens and adults. Orthodontic braces take as long as they do because they concentrate first on shifting your teeth’s roots and then their crowns. This allows for safe tooth migration without damaging nearby tissues and jawbone structure. 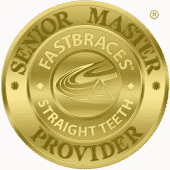 Fastbraces® works on the same principles of safe tooth movement, but achieve faster results by moving your teeth’s roots and crowns simultaneously. The unique triangular design of the brackets and the discreet nature of the arch wire not only straighten teeth faster, but they’re also less noticeable than traditional square brackets. With Fastbraces®, you can improve your smile faster, and you don’t have to wait until treatment is completed to enjoy a more confident smile. 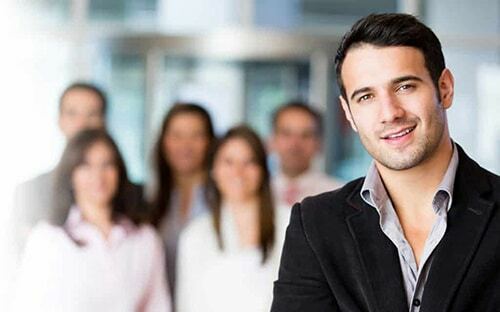 If you want a straighter smile in less time, then you may be a good candidate for Fastbraces®. To find out if you qualify, schedule an appointment by calling Celina Family Dentistry at (214) 851-0130. Located in Celina, TX, we also serve patients of all ages from Prosper, McKinney, Frisco, Anna, Pilot Point, and the surrounding communities.